Apple has decided on its next Hollywood act - making feature films - and the tech giant is teaming up with an Irish company to make it happen. Apple is in talks with Cartoon Saloon, a Kilkenny-based, Oscar-nominated animation studio, and a deal is near for the rights to an animated movie as part of its upcoming slate of original video offerings. The movie has yet to be made and is more than a year from release, but Apple has been in talks to buy distribution rights for the US and some other countries, sources said. It is unclear how Apple plans to make the movie available, but a cinema release, necessary to qualify for Academy Awards, was possible, one source said. Apple and Cartoon Saloon had no immediate comment yesterday. 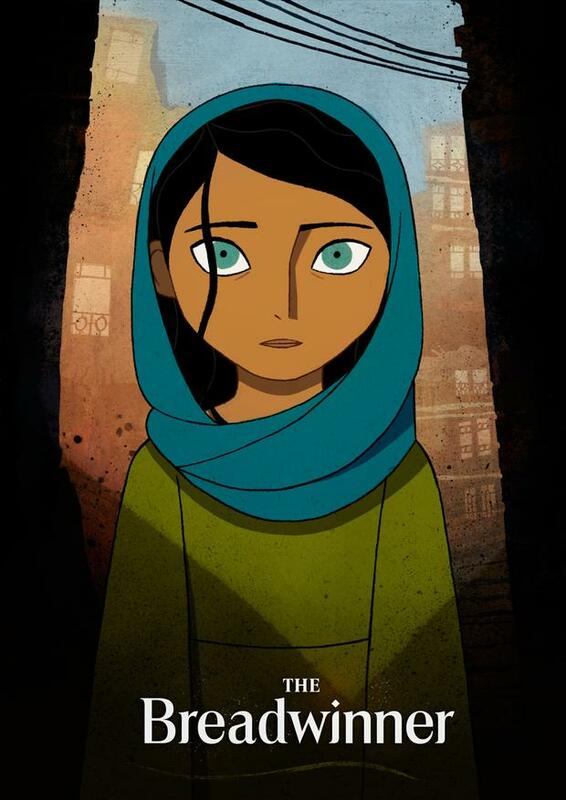 Cartoon Saloon has received Oscar nominations for three animated films, 'Secret of Kells', 'The Breadwinner' and 'Song of the Sea', a 2014 production based on Irish folklore. The studio makes short movies as well as feature films and TV shows. The Emmy-nominated pre-school series 'Puffin Rock' is streamed globally on Netflix in more than 25 languages. On Tencent Holdings' streaming service, it has been viewed nearly 100 million times in China, according to its website. The talks mark a new level of ambition for Apple's plan to take on Netflix, Google and Amazon in the booming online video market. Apple has struck several deals for original TV shows and documentaries, including one about singer Ed Sheeran. But the company hasn't announced any movies so far. Last year, Apple hired TV industry veterans Jamie Erlicht and Zack Van Amburg to build an in-house studio. The two executives received a budget of at least $1bn to spend in a year, people familiar with the plans have said. Adrian Weckler "This is the first year on the island where we won't have any first communions." Jerry Early is one of 450 residents of Donegal's Arranmore Island. His family has owned a pub there for decades.